Welcome alumni and students of Borbon National High School! We, graduates of BNHS, will serve as the moderator of this page representing the different alumni populations. Some of you may have finished high school at BNHS in 1992 while others are recent graduates. We set up this site to help reconnect all other alumni population of Borbon National High School with the many new things happening around our community and in our school in particular. Please click on our facebook fan page link to learn more about what interests you (or just keep reading this page!). If you are a graduate or a student of Borbon National High School, then, this blog site is for you. You can also share as much information you have about our beautiful school, teachers that you admire in high school, classmates that you have special interest with or anything that would be significant to you or to anyone in order to make this site more exciting. Or if you want to be privy with the information you wish to share with us, just let us know by sending us a confidentiality notice. Asuring you that we will conform when publishing your blogs on this site. Please note that we will only publish articles which adhere to our editorial standards. WE PUBLISH BLOGS AND ARTICLES WITH POSITIVE & SUBSTANTIAL CONTENT ONLY! Send as many entries as you like and we’ll promise to publish it all right here. The administrator still reserves the right to edit entries that meet with the aforementioned standard. The BNHS Alumni Blog Site: What You Need To Know? 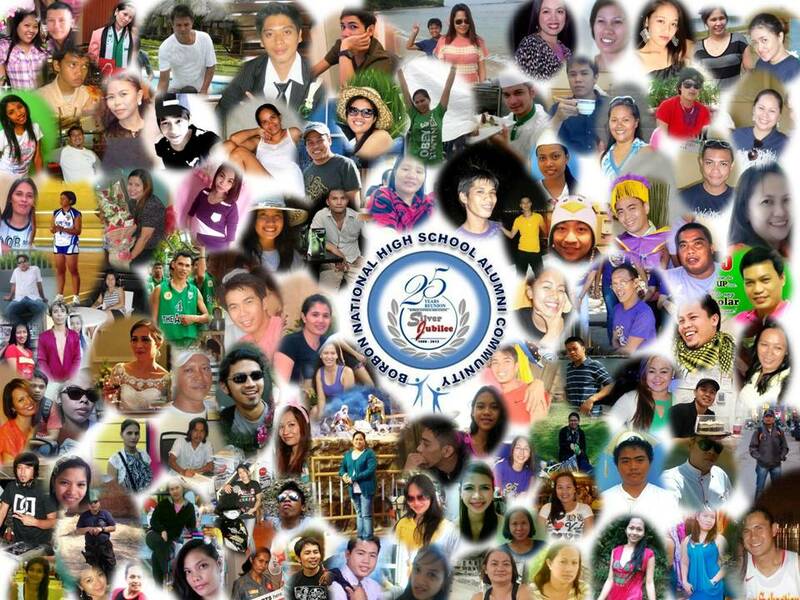 BNHS Alumni Blog Site is a special blog site for Borbon National High School graduates and students. Opinions and views contained on this site are not necessarily those of the school, as a publisher. 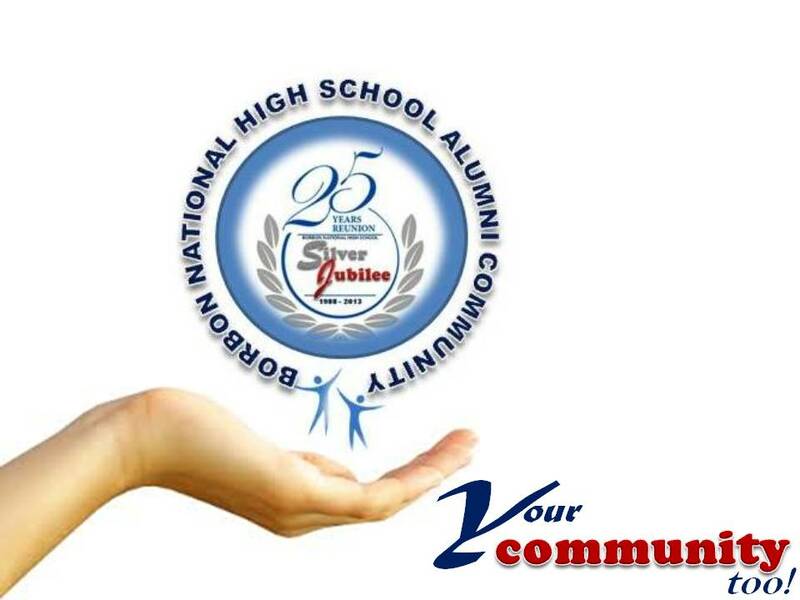 The site is maintained by concerned alumni acting as moderator(s) with the sole intent of providing an avenue for graduates and students of Borbon National High School to interact with each other, discuss topics related to life experiences and to reminisce countless moments as we trip down memory lane. Readers are advised to seek special advice before acting on information contained on this blog site, which is for alumni and students use only and may not be appropriate for the reader’s particular circumstances. Please include my brother in the alumni list for batch 1999. His name is Adrian D. Tulod…thank you. Thanks for sharing your sentiments Aireen.